3..1What should you do after you create the Psi ball? 3..1.1Help Gostica raise the vibrations and SHARE this article with your family and friends. Feel the warmth in your palms and start to slightly separate your arms around 1-2 cm. You will notice that there is little difference in the feeling of warmth in your hands. If you have lost the feeling of warmth, gather your hands and rub your hands again. 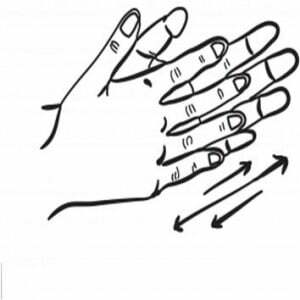 Once you feel the heat when your hands are divided into 1-2 cm, increase the distance of 3-4 cm. 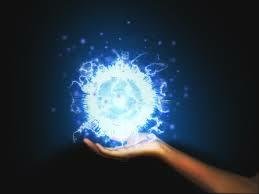 Then get your hands closer and feel how the energy changes. You can make several gatherings and distancing of your hands to get a kind of bouncy movement. After some time you will feel the energy between your hands starts to compress. All energy here comes from the fact that you use your mind to pull energy from the universe and to compress it in the psi ball. It is important to not use your own power to build the psi ball. This will physically drain you and can make you eccentric and difficult to communicate. The universe has an infinite resource of energy, so why not to use a little? The key here is the visualization. Visualize a stream of pure white light coming from the center of the universe and descending to your head. You can allow this white light to fulfill your entire body, leaving you energized. 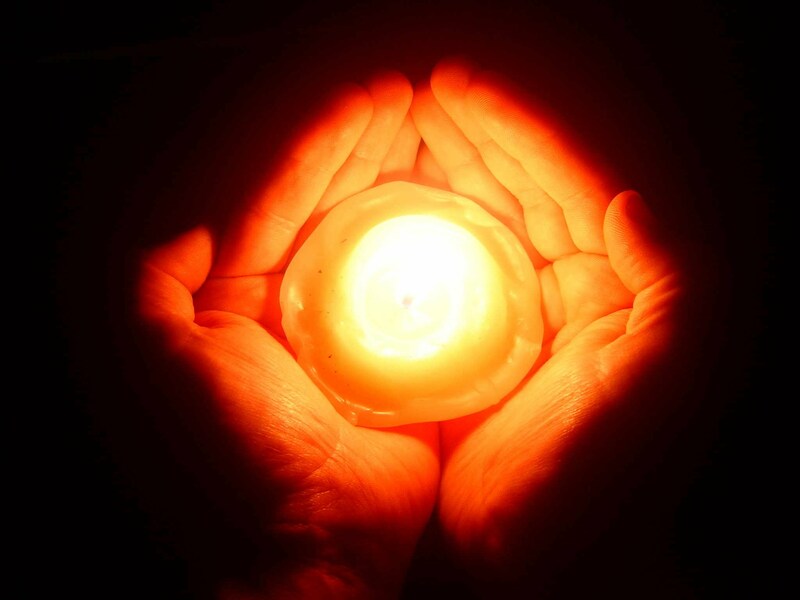 Once you fill this energy, imagine how it goes down on your hands and stays between your palms. Very interesting. Something I intend to try because right now I feel full of energy. I want it to be very positive. Thank you for the information. Can i use a psi ball with energy from universe to charge myself with physical energy?